Children can do more than just pretending at Pretend City. 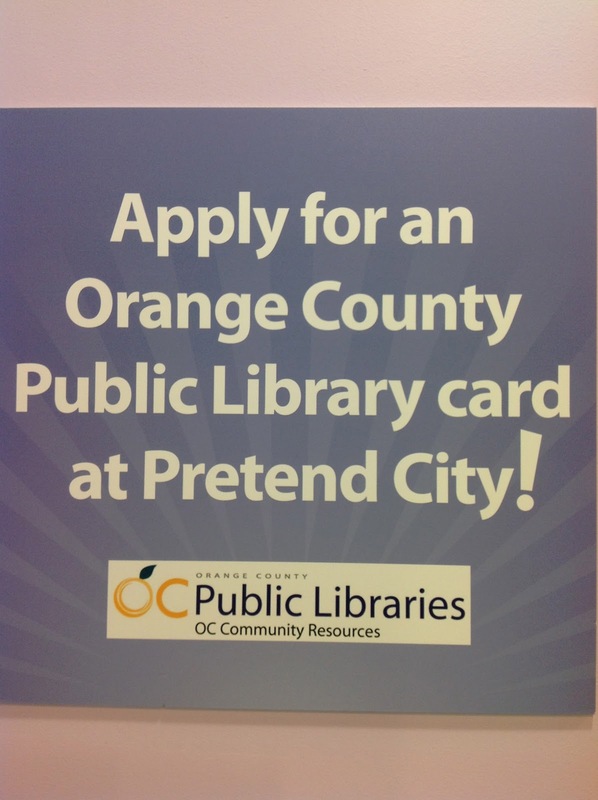 When children visit the library at Pretend City, they can apply for a real OC Public Library card. 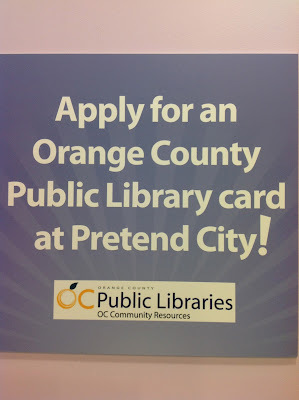 After applying for a real library card at the Pretend City library, parents can pick-up the library card at their local library 48 hours later. 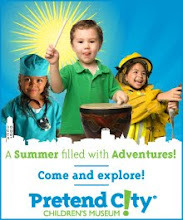 The library at Pretend City brings imagination to life with this extraordinary exhibit that encourages children to get excited about summer reading. While visiting your local library to pick-up your children's library card sign-up for the library summer reading program. 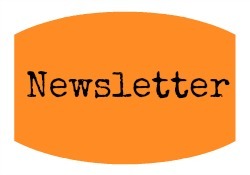 Children can get rewarded with prizes after accomplishing their summer reading goals. 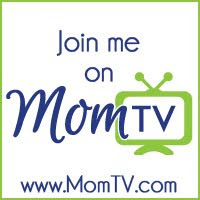 Have fun reading, and pretending with your children this summer.